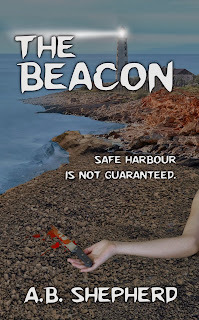 If you've been reading the blog here you will already know my novella, The Beacon is due for release on December 1st. I will be have a launch party to celebrate so keep your eyes open for it. In the meantime, this fantastic psychological thriller needed a fantastic cover and I want to share that with each of you here exclusively. 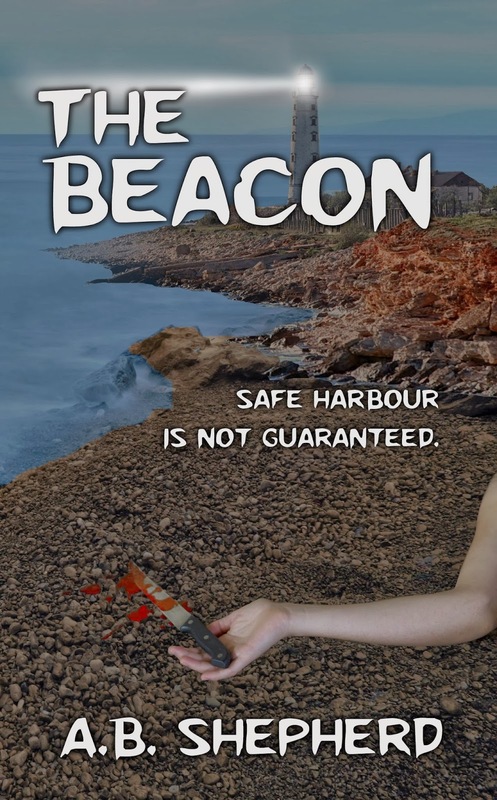 I think it is gorgeous and I am so excited with each day that gets closer to the launch of The Beacon. How about you? Do you like the cover? Are you as excited as I am? Thanks Jessica. What do you think of the cover? Does it suit the book? Looks eerily calm and mysterious until you check out the beach. Very good choice. I'd want to grab it if I spotted it on a shelf. I love covers like these. You just have to read the book and look for a scene similar to the cover. You can't resist. I've been following your blog for quite a while and am ashamed to say I haven't read your books. But I'll fix that:) The New Year is looming and I plan on getting back to mainly reviewing. I'm glad you like the cover. That is exactly what I was going for. And thanks for de-lurking. It was nice to hear from you.